As the weather gets warmer, the students are not the only ones who are restless! I love my ministry with passion, but the summer provides a wonderful opportunity to renew my programs as well as myself. During the year, in the midst of the hustle and bustle, I often cannot find time to discern what God is calling me to create in my ministry. I look forward to the summer for time and space to reflect on what went well this year and what needs to change. One of my summer projects is to go through the year and look at each major event. Usually I try to make notes immediately after events so I remember the details. For example, there were many questions after my sacrament parent meetings. How can I be more clear and engaging in the presentation? Our monthly service projects were really well-attended. How can I empower parents to take over some of the responsibility for those events, and how can we reflect on our service to better connect our actions with the teachings of our faith? These questions have been in the back of my mind all year, but now I have time to answer them with the attention they deserve. At the end of the year, I give my catechists a survey with questions such as: What did you love about your ministry this year? What frustrations did you have? What resources and materials did you find helpful or lacking? 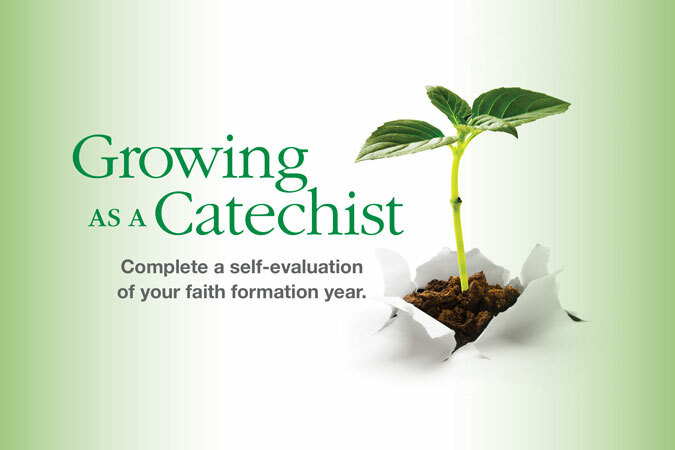 What can I do to help you be a better catechist? Then, I follow up with them to address their concerns. Catechists are the ones in the trenches each week. They know what is working and what is not working, and their insights and ideas are invaluable in my planning. It is also a good time to check in with catechists who are struggling or who are burnt out. Find ways to provide them with spiritual formation and classroom tips so that they do not give up. Finally, summer is a time for introspection and renewing yourself! We give so much throughout the year, and we need to allow God to fill us so that we do not wither. We are no good to our parish if we are not cultivating our own relationship with God and acting in our ministry through that relationship. 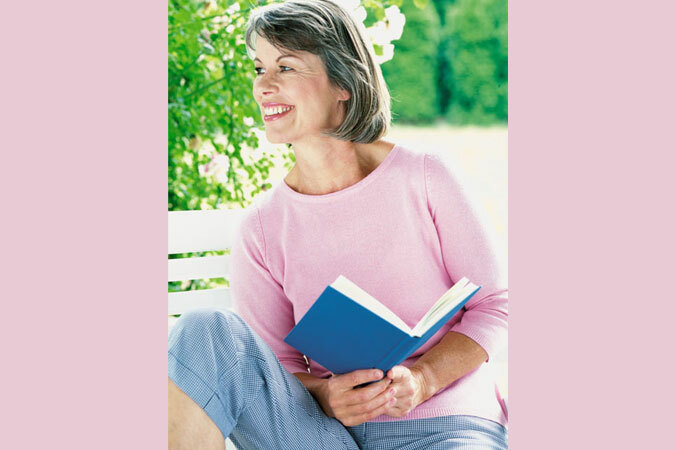 Take time to go on a retreat or pick up some spiritual reading to nurture your own faith. Also, reflect on who you are as a DRE. Do families in the parish see you as approachable and compassionate? As parish leaders, we are representing Christ and his Church, and we should be very intentional in our interactions with others. This summer, reflect on how you can better bring Christ’s love to your parish. 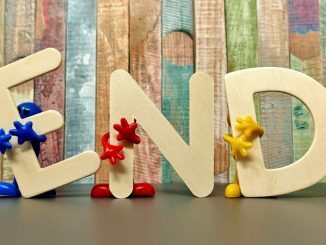 What are some other ways you use the summer time to enrich your ministry? The Effective Catechetical Leader series, developed in conjunction with the National Conference for Catechetical Leadership, provides the practical skills, strategies, and approaches that ensure successful parish faith formation in an evangelizing manner. Darcy- I have always enjoyed using the summer as a reflection time as well. Many of my most successful ideas occur when I have the time to slow down and just ruminate! I have been wanting to do monthly service projects with my parents and students. What types of things did you do?